A corporation is a company or group of people who are authorized to act as a single entity that is recognized by the law. If you are an entrepreneur, you may be interested in setting up a corporation as opposed to a traditional business. 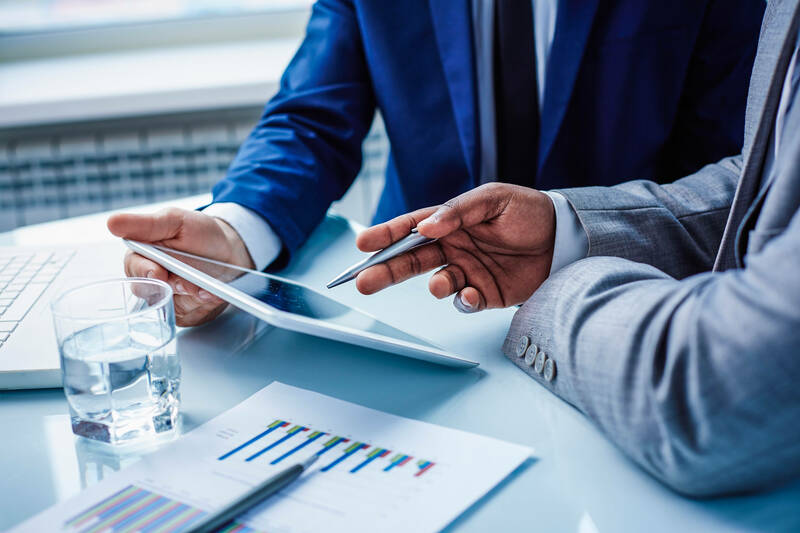 Unlike sole proprietorships or partnerships, a corporation offers legal protection to the owners because the business acts as its own separate entity. To learn more about how you can successfully begin setting up a corporation, see our detailed tips below. Assuming that you already have your business name registered and in place, the first thing you will need to consider when setting up a corporation is the location. Corporation requirements and laws vary by state. Depending on where you are, your business may be taxed differently. Additionally, it may need to meet different requirements before it can be incorporated. It will also affect any small business insurance policies you consider. If you do not plan on moving the headquarters of your business, be sure to look up the specific requirements for your state. One important tip to consider when setting up a corporation is to get all of your business licenses. Incorporating your business does not excuse it from following other general business laws. Before you can begin operating, you should make sure that all of your certificates and licenses are in order. Many entrepreneurs make the mistake of operating without following local guidelines. To avoid any problems, determine what paperwork and materials your business will need to comply with local business ordinances. Although many states allow corporations to operate with a single person, it is a good idea to form your board of directors. You can designate these appointees in the Articles of Incorporation when you file the paperwork. Directors and officers will assist you in overseeing that the company follows the law and corporate procedures. Additionally, they will operate in the shareholder’s best interest. A well-formed board of directors will provide you and your ecommerce business with access to experts who can help your business succeed. Before you can officially file your business as a corporation, you will need to save up plenty of capital. Registration fees alone can be expensive when you are setting up a corporation. A lack of capital can even be detrimental to your business once it is incorporated. If you hope to have a smooth start to your corporation, take the time to save up. Finally, the best thing that you can do to ease the incorporation process is hire a lawyer or CPA to help you get established. A lawyer will help to ensure that you are adhering to all specific laws and processes, while a CPA may have advice for states with better tax laws. Advice from a business administration professional can be invaluable when you are setting up a corporation. If you are an entrepreneur interested in setting up a corporation, you will need to follow these tips above. Incorporating your business can be an excellent option. However, you will need to make sure that your business licenses and other paperwork are in order. Professional assistance and a strong board of directors can be a great help in this matter. The next time you are considering setting up a corporation, refer back to this post to keep these tips in mind.